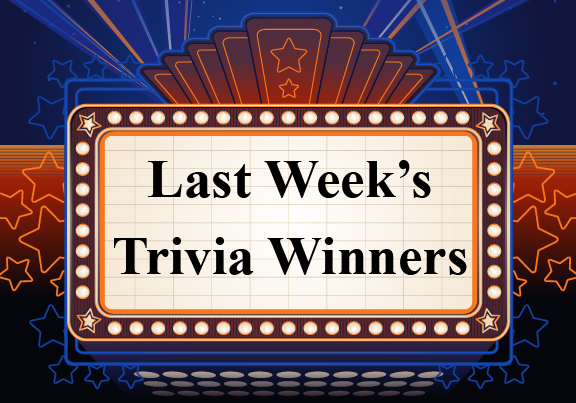 2 months ago · by Health Insurance 4 Everyone · Comments Off on Daily HI4E.org Trivia Contest Winners For The Week Ending: Sunday, February 3rd, 2019. Daily HI4E.org Trivia Contest Winners For The Week Ending: Sunday, February 3rd, 2019. 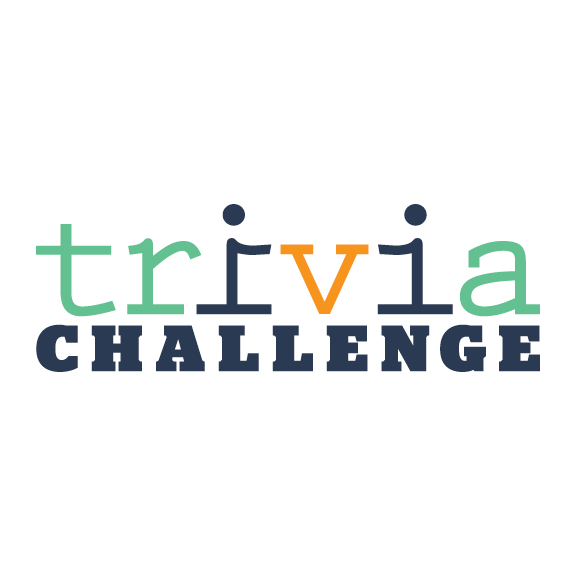 In an effort to broaden the company’s “social interaction” with our clients and FaceBook fans, Daily Trivia Questions are posted on both of our business pages. Here are the weekly standings for this past week, and the winner of the Sunday night Weekly Drawing for an AmEx gift card! Each day, fans who have “liked” either of our company FaceBook pages (HealthInsurance4Everyone or Health & Life Solutions LLC) are able to test their skills with our Daily TRIVIA QUESTION. The first 20 winners who post the correct answer to the TRIVIA QUESTION, will then get entered into the weekly drawing held late on Sunday evenings for a $25.00 Am Ex Gift Card. Weekly Gift Card winners will be posted in our blog at this site. Remember to become a FaceBook fan and “Like and Follow” either of our company pages to enter and post your answers. 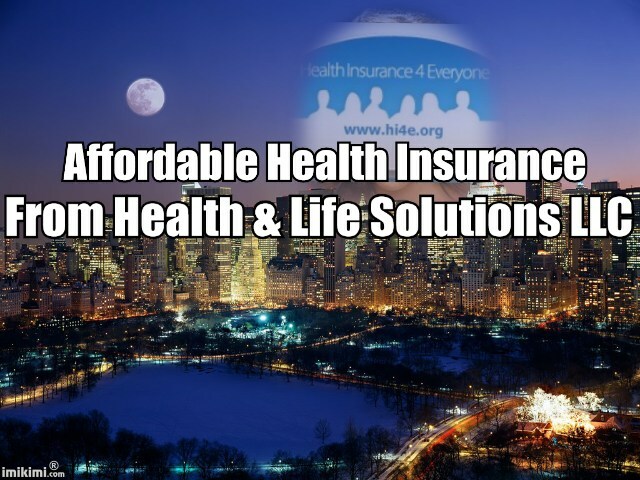 Be sure to watch both of our FaceBook pages for your chance to win and enter again next week, with questions posted daily on HealthInsurance4Everyone or at Health & Life Solutions, LLC!! Remember that if you try your hand at answering the Trivia Question several days each week, your odds of winning the Sunday weekly drawing are much better. Also note that a number of the posted answers each day are from contestants who have forgotten to “Like” one of our pages, so their names WILL NOT be entered at the end week drawing for the gift card, giving our fans a better chance! You may also find that if you “Like” BOTH of the business pages, you will receive faster notifications of the other players as they post their answers to compete with you! At Health Insurance 4 Everyone, we not only want to improve our customer service but also interact with our customers on a social media level that wasn’t available before. Interested in connecting with us? Look us up on…. Over 54,000 Combined Fans/Followers To Our Social Media Sites, & We’re Growing Daily! 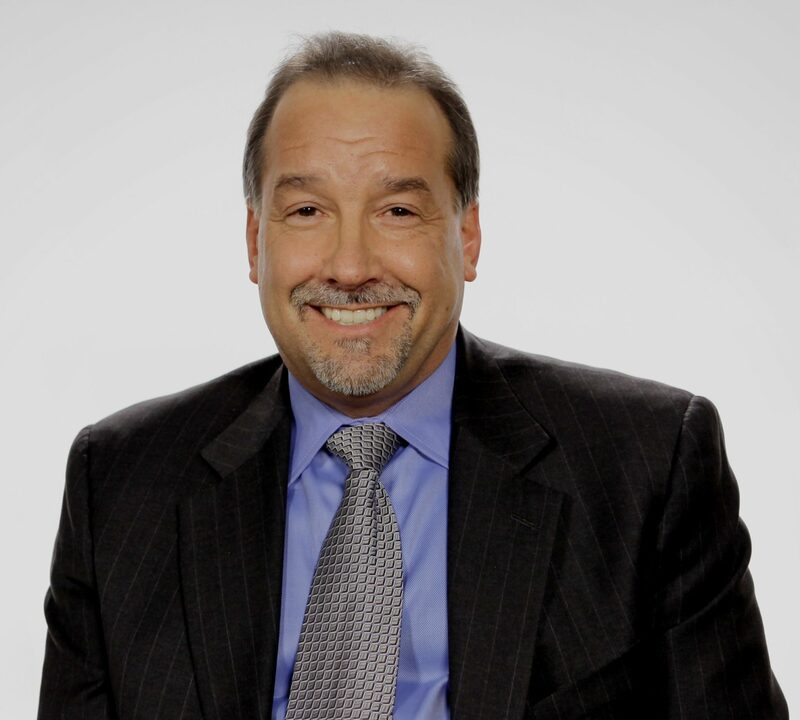 Follow Mark Shuster, Founder/Owner at Health & Life Solutions, LLC for daily health tips! Follow our word press blog and read about everything from health insurance and reform news to healthy living and current events! Find out more about LegalShield, our corporate partner which gives you the power to talk to an attorney about any legal issue, and offering high-quality Identity Theft plans.